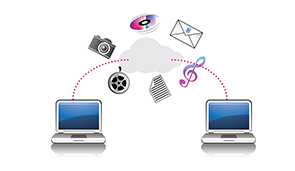 "Transferring video & cine film for over twenty years"
We are the Video to DVD and Digital file transfer specialists and we understand that your tapes hold very precious memories, ones that cannot be replaced, ever. All video transfers pass through a timebase corrector to give the best possible image and our bank of VCR playback machines are serviced regulary ensuring your tapes do not get damaged. 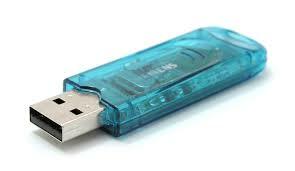 Formats we transfer VHS - VHS-C - 8mm Camcorder Tape - Hi8 Camcorder Tape - Digital 8 - Mini DV. 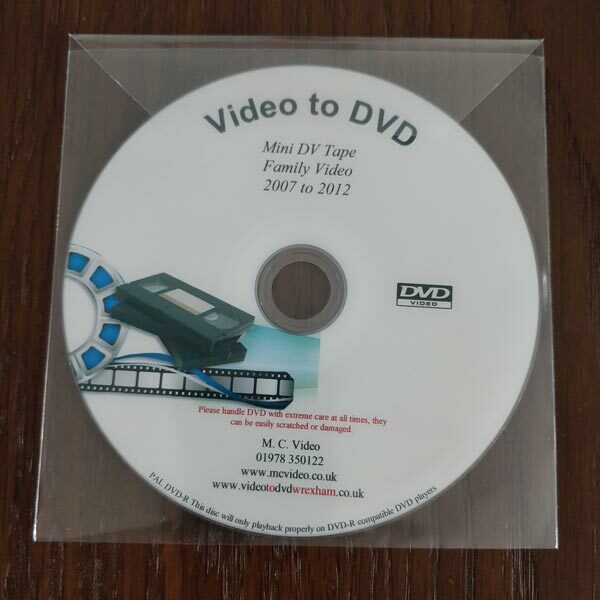 Transfer your cine film to DVD or Digital Mp4 and relive all those childhood memories. No need to worry about where your cine film will be, it never leaves the studio. All cine film cleaned before transfer and all cine film is returned.